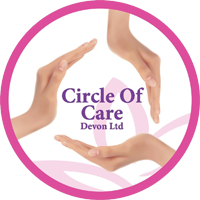 Welcome to Circle of Care (Devon) Ltd. We are a proud provider of Domiciliary Care. We supply you with a home care helping hand so you can do more. Circle of Care provides support work to service users in their own home. Our support enables you or your loved ones to live as independently as possible. We assist and support individuals in promoting health in its broadest sense and maintain or improve the independence of our clients; our team delivers exceptional care and value for money that is reliable and responsive to the service users needs and preferences. 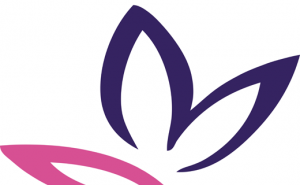 Circle of Care aspires to foster a friendly atmosphere where the home care and support we provide both enables and gives our clients the confidence to live as full, active and independent lifestyles as possible. We treat people as the individuals they are and ensure that every client has an individually designed, flexible, quality care package meeting the unique needs and requirements that they have. We ensure that at all times the home care services provided comply with the requirements of the Domiciliary Care Agencies Regulations 2002. In particular, sections 15 of those regulations, which refer to the arrangements for the provision of personal care and staffing respectively. 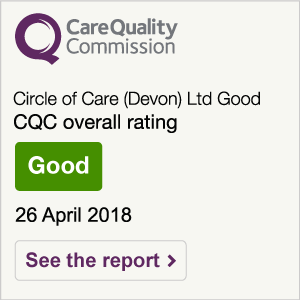 CQC is a National body which regulates the conduct of Domiciliary Care Agencies, and other social and nursing care services, in England and Wales.